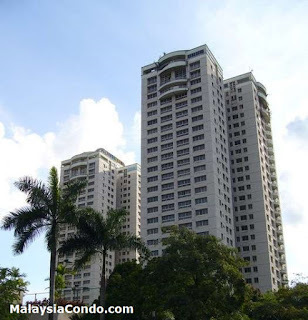 Mont Kiara Pelangi is located at Mont Kiara, Kuala Lumpur consists of two 27-storey condominium blocks with a total of 299 units. The condominium at Mont Kiara Pelangi has a built-up area of 1,390 sq.ft. Built-up Area : 1,390 sq.ft.